Owner/Artistic Director of EGD Studio. Instructor: Modern, Creative Movement, Dance for Musical Theatre, Beginning Ballet, Beginning Jazz, K-1st Tap. Director: Mini & Junior EGD Companies. Director and Owner of Everything Goes Dance Studio, Kelsey Renee Faulk has been part of the “EGD Familia” since the young age of 7, where she began taking tap classes in 1998 under the direction of the late Shannon Calderon-Primeau. Quickly falling in love with dance and performing, Kelsey added ballet, jazz, musical theatre, modern, and pointe to her repertoire not long after. Kelsey grew up on the stage, not limited to dancing. Her love for acting & singing blossomed alongside dance, where she has performed in dozens of plays & musicals throughout her years on the stage. 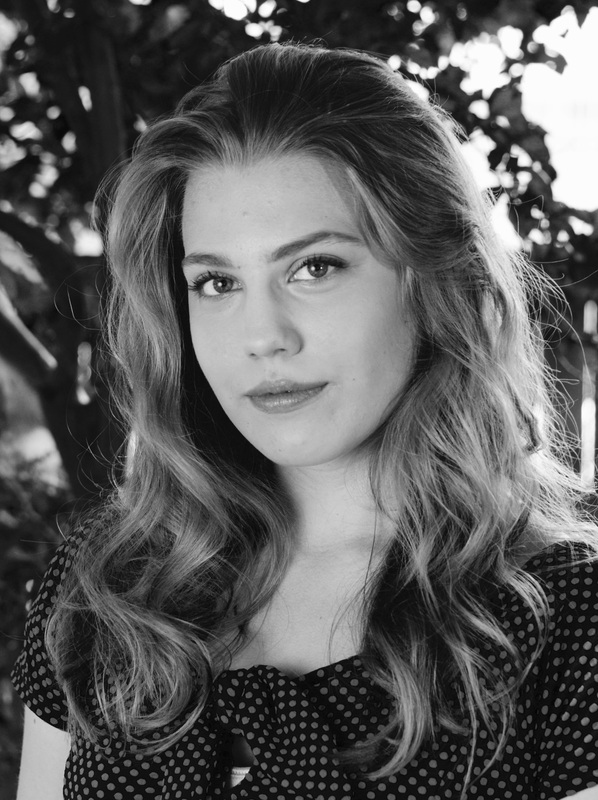 Some of her favorite roles include Barbara Allen in Dark of the Moon (Jewel Box Theatre), Sandy in Grease (NWO PAC), Chrissy in Hair (UCO), and Chava in Fiddler on the Roof (PCN). Over her years of performing in theatre & dance, she has won multiple awards, including Best Female Newcomer Performer at Jewel Box Theatre, Excellence in Tap, Excellence in Ballet, Excellence in Modern Dance, and both Junior & Senior Miss Elegance at Everything Goes Dance Studio. She was also awarded the Senior Superlative of “Most Likely to be on Broadway” at her alma mater, Putnam City North High School. Kelsey discovered her love of choreographing and teaching in 2008, when her high school theatre teacher took on a brand new dance class outside the scope of her teaching experience. Kelsey took on the task of teaching the class, and led 15 of her peers, level beginner to advanced, through a successful semester of learning ballet, jazz, modern, and tap. Kelsey has since taught Creative Movement, Tap, Ballet, Jazz, Musical Theatre, and Modern dance. She plans to receive her official certification to teach dance in August of 2018 through Dance Teacher University. She is head choreographer and stage manager at NW Optimist Performing Arts Center, where she has choreographed dozens of shows, including Oklahoma!, Fame Jr., Anything Goes, The Apple Tree, Grease, Aladdin, and Cinderella, to name a few. In 2014, Kelsey choreographed, produced, and directed Project: Choreograph It, a showcase of movement meant to help break the stigma on mental illness, helping raise hundreds of dollars for the American Foundation for Suicide Prevention. Project: Choreograph It has since extended its message through dance short films, tackling social issues through expression of movement. Kelsey has worked and trained with dozens of dance and theatre instructors & choreographers, including Lynna Tallchief, Gail Vines, Cheryl Homen, Kelly Forbes, Jennifer Connaughty, Emily South, Hui Cha Poos, Michelle Moeller, Toby Tobin, Chuck Tweed, and Rosemary Martinez-Baker. 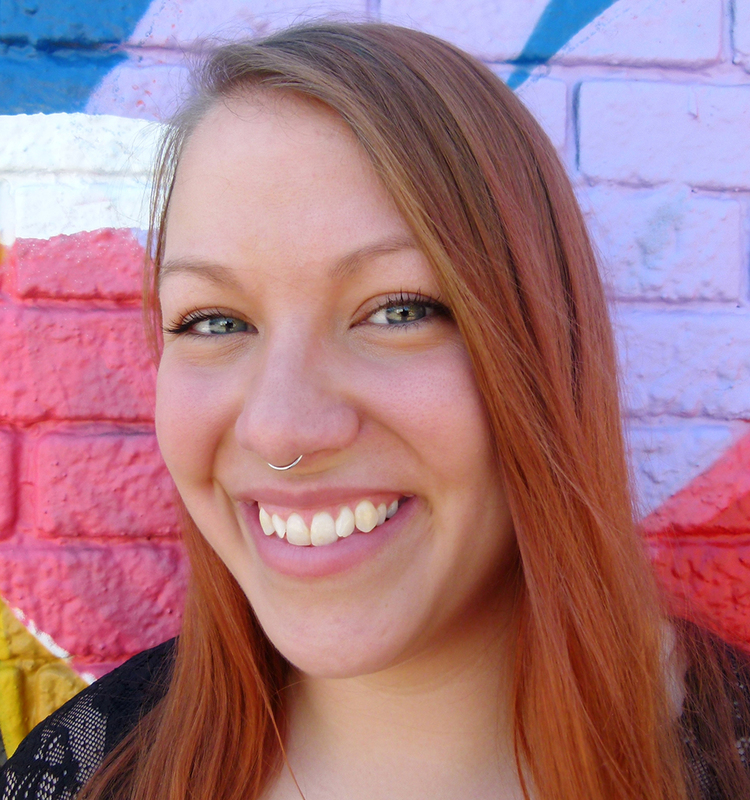 Kelsey takes sincere pride in her art and loves to spread her joy of creativity to anyone who shares her passion. She feels honored and extremely blessed to be taking over the Everything Goes Dance Studio, and is dedicated to keeping Shannon Calderon-Primeau’s legacy and dreams alive through the studio’s passionate and whole-hearted presence in the community. Erika Carmen Reyes has been dancing since she was three years old. She began Flamenco under the direction of her aunt, Shannon Calderon-Primeau, at the age of eight. Erika is a graduate of Classen School of Advanced Studies where she was a dance major for seven years. There, she was trained in Modern Dance and Classical Ballet under the direction of Nancy Trait-Lira and Danni Kelly. Erika taught at Everything Goes Dance Studio for six years, 2007-2013, and served as artistic director of the Spirit of Mexico dance company during that time. She graduated from the University of Central Oklahoma in 2011 when her B.A. in dance education. Erika was one of the first graduates to complete the dance education program at UCO. Following her student teaching at Capitol Hill High School, she was offered an immediate position as a full-time dance director, alongside Adelita Dixon-Hernandez for three years. In 2014, Erika became head dance director for the CHHS Dance Department and brought Cameelah Pennington on board as the second dance instructor. In 2014, Erika received her M. Ed. In Secondary Education from UCO. She founded the Academy of Fine Arts within Capitol Hill High School; the academy is in its fourth year and has over two hundred students enrolled. Erika proudly served as the interim artistic director of Everything Goes Dance Studio 2015-2018 and founded the Shannon Calderon-Primeau Memorial Scholarship. Erika will continue to serve as the Flamenco instructor at EGD, as well as continue to serve as the Dance Director as Capitol Hill High School and Site Coordinator of the Academy of Fine Arts. Our dedicated front desk staff keep the studio running smoothly. They make sure parents, teachers, and students are informed, costumes look great, tuition is collected, and everything is in ship-shape condition. 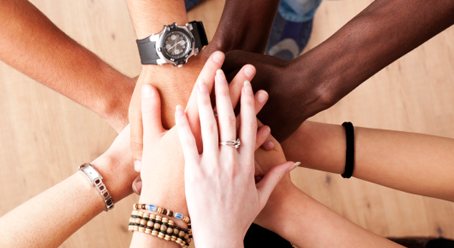 Their smiles and helpful attitudes make everyone’s job easier. Their passion for dance and love of children are reflected in all they do. Jesus Martinez has been dancing since the age of 6. 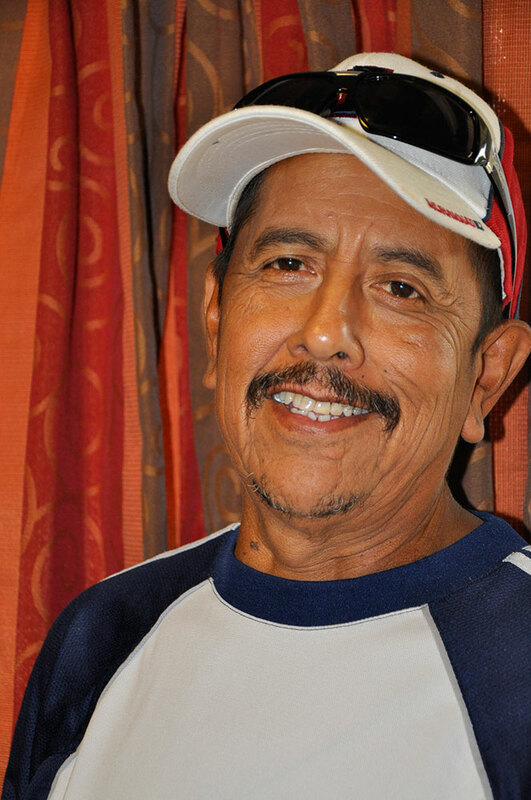 Everything he knew was self taught until he went to U.S. Grant High School, where he started traditional dance classes including, jazz, ballet, modern, and hip-hop. He also trained with R.A.C.E Dance Company. He's been with R.A.C.E going on 3 years now. He completed one year with the Junior R.A.C.E company and going on 2 years with the Men of Race. 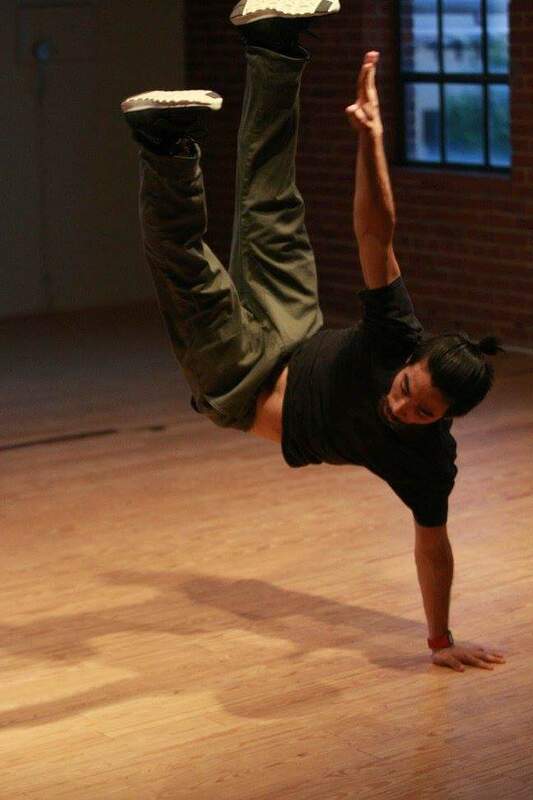 He teaches breakdance but enjoys teaching all levels of hip hop as well. Adelita was a member of the University of Central Oklahoma’s (UCO) Kaleidoscope Dance Company from 2002-2005. After graduating from UCO with her Bachelor of Fine Arts in Dance Performance, she attained her K through 12 th Dance Education Certificate, and taught dance at both the middle and high school levels. Her accomplishments include Capitol Hill High School’s Teacher of the Year, Multi-Cultural Teacher of the Year and the state Fine Arts Educator of the Year. Adelita spent over 18 years dancing and performing as one of the principal dancers with Norahua Mexican Folklorico Dancers of Oklahoma. She attended summer intensives in the areas of Mexican Folkloric Dance from the University of Chihuahua (Bellas Artes). She also studied under professor Isidro Salas of Houston Texas, and was the official contemporary director for the world famous dance company Compania Folklorico Alegria Mexicana. 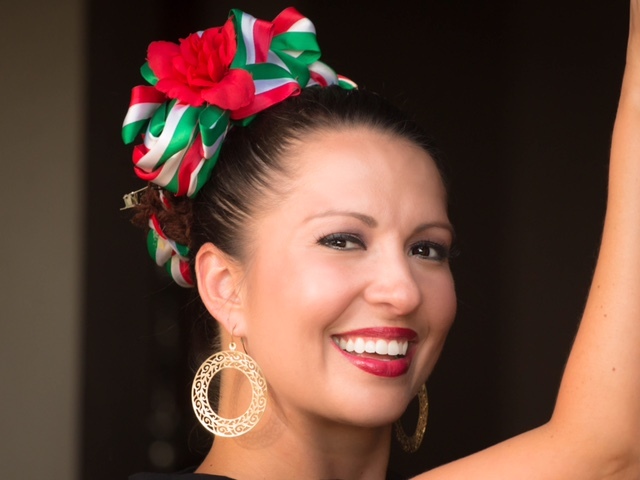 Adelita is an internationally known choreographer in the area of Mexican Folkloric Dance. Her choreography has been featured in Mexico’s Festival Del Mundo, various award winning Mexican Folkloric Dance Companies in Texas, and at the International Festival in Disneyland. Amy Parker grew up in Chesapeake, VA and began her dance training at the Academie de Ballet. She studied briefly at the Virginia Ballet Theatre and the Universal Ballet Academy summer intensive in Washington DC. Amy graduated from the Ballet Magnificat! Trainee Program in 2009 and danced professionally with Light Of The World Ballet in Syracuse, NY until 2012. During her time with LWB Amy had the opportunity to dance in several nations including the Philippines, India, Sri Lanka, Peru, Israel, and the USA. In 2013 Amy moved to La Lima, Honduras where she assisted in establishing a dance department for the Escuela de Artes through Ballet Magnificat! International Outreach. Later she returned to Honduras for a season of teaching for Eternal Family Project in Los Naranjos. 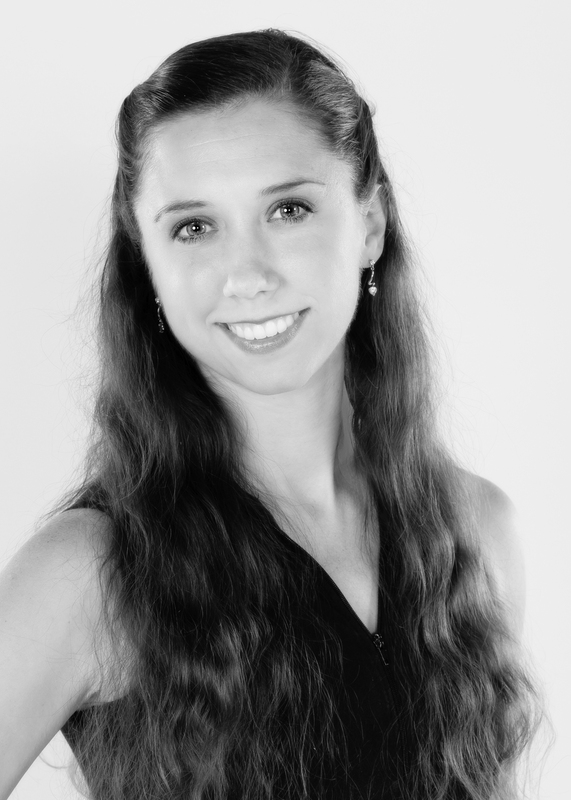 Amy has been instructing dance for over 10 years and is currently teaching throughout the Oklahoma City area. She is the Director's Assistant, Ballet Mistress, and a Company Member at Arrows International. She has traveled with the company to several nations including Costa Rica, Nicaragua, India, Japan, and the USA. Instructor-Tap. Director: The EGD Tap Company. Oklahoma native, Megan Murray, began tapping when she was 8 years old. While most tappers grew up in the inner cities, Megan grew up on a large ranch in central Oklahoma. She has been under the directorship of Professor Robert L. Reed until his passing in July, 2015. As his protege, she has danced with or performed the choreography of some of tap's greatest including Jason Samuel Smith, Karen Calloway Williams, Avi Miller & Ofer Ben, Bill Irwin and Cathie Nicholas, to name a few. Megan has studied the history of America's first unique dance style - tap, which originated from slaves as a form of communication. It is one of her many goals to keep tap alive by teaching, choreographing and performing the Tradition of Tap. ..."I'm so glad to see you continue to carry on his legacy (Robert L Reed) and I think you are the best one to do it..." Diana (Lady Di) Walker. Rocky Despain started dancing ballet at Classical Ballet Academy in 2001 and continued until 2013. During her time there, she was in the company and performed many contemporary pieces and danced many classical roles, including Party Child, Ballerina doll, Harlequin doll, Chinese, Arabian, Russian, French, Spanish, and The Sugar Plum in The Nutcracker, a Rabbit in The Velveteen Rabbit, a Villager and Swan in Swan Lake, a Friend in Don Quixote, and a Lady of the Court in Sleeping Beauty. She also traveled to dance at the London Olympics and Lincoln Center Plaza in New York in 2012 and 2013. She attended Julia’s Academy of International Dance from 2011 to 2017, where she got to perform a solo role in their rendition of Cinderella, Black Swan, as well as contemporary pieces, and also got the opportunity to perform as Arabian and Chinese in The Moscow Ballet’s, The Nutcracker. She was accepted into ballet intensives such as Joffrey New York, Joffrey International, and was asked to stay as a full-time student. She was also accepted into multiple ballet intensives around the U.S., including Oklahoma University’s Summer Wind, Oklahoma City Ballet, Kansas City Ballet, Ballet Hawaii, American Ballet Theatre, Ballet West, and Quartz Mountain’s ballet program. 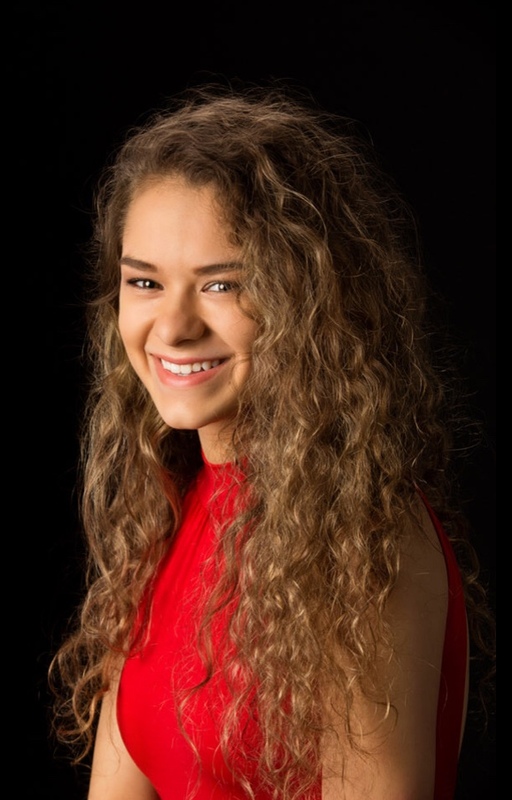 While attending Norman High School she was specially allowed to attend The University of Oklahoma and take ballet classes and participate in their production of The Nutcracker. She began dancing at the Oklahoma City Ballet School of Dance from 2014 to 2017, where she has had the opportunity to perform as an Angel, Baker, and Chinese in their Nutcracker, a Fairy in Peter Pan, and a Hunter in Sleeping Beauty. She was offered a contract with Oklahoma City Ballet in the summer of 2017 as a Trainee and understudied many roles in their productions. She has received a contract for Oklahoma City Ballet’s Second Company for the upcoming season. 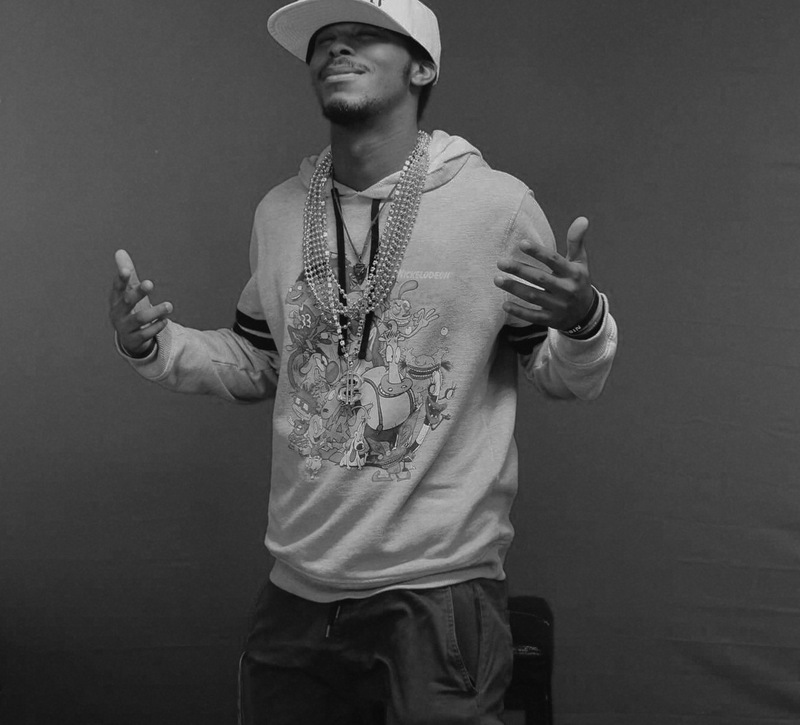 Kevieion Johnson, aka KJay, started out as an assistant choreographer/student under Ernesto Calderon at Everything Goes Dance Studio back in 2010. Even with classes in high school, Francis Tuttle, and BPA he still tried to squeeze in and help as many classes as he could. After graduating both high school and Francis Tuttle, he decided to dedicate most of his time to the studio. Kjay has now been with EGD for 8 years and says he has many more to go. 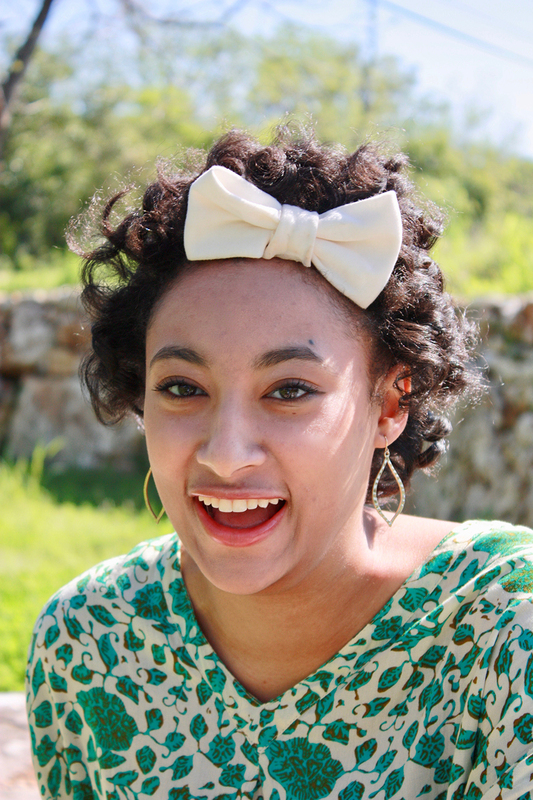 Mackenzie Jones is a proud native of Austin, Texas and current Oklahoma City University student. At OCU, she is working towards a Bachelor of Science degree in Dance Pedagogy. She started dancing when she was eleven and from then on has been immersed in the preforming arts world. She has experience in musical theatre, ballet, tap jazz, drill team, and acro and takes pride in being skilled at performance, management, and teaching elements of the entertainment industry. Stormi Luney, an Oklahoma native, began training under the instruction of UCO’s alumna Adelita Dixon – Hernandez, and Erika Reyes at Capitol Hill High School. After high-school, she went on to pursue professional dance training at the University of Central Oklahoma. Stormi is currently in her last year of undergraduate studies, graduating in the Spring of 2019. Upon her graduation, Stormi will hold a B.A in Dance Education and a certification as a pk-12 educator. Ms. Luney performed for 4 semesters with UCO’s touring dance company Kaleidoscope. She has gotten the chance to work with choreographer’s such as Jeremy Duvall, Mike Esperanza, and Kellie St. Pierre, former member of DIAVOLO Dance Company. Stormi has had the opportunity to perform in the American College Dance Festival Gala concert in the central region, an informal showing at Gibney Dance Center in NYC, DIAVOLO: “Architecture in Motion” at Mitchell Hall Theater, and as a backup dancer for Blu Cantrell. Ms. Luney has participated in professional development conferences such as the National Dance Education Organization conference in 2017, and the National conference of Undergraduate Research as a co-presenter/performer in 2017 & 2018. 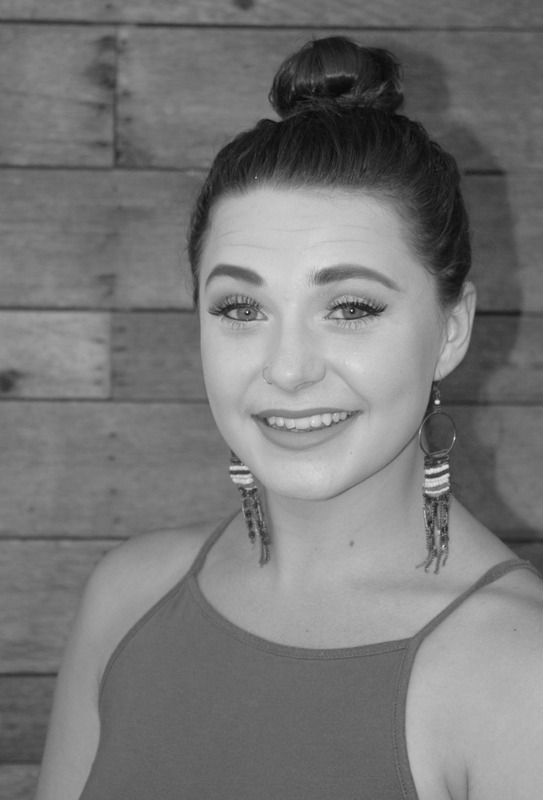 After college Stormi hopes to spread and grow her love, passion, and knowledge of movement with others in the Oklahoma public school system and surrounding dance establishments. Heidi Ravelo is excited to be joining the Everything Goes Dance family. 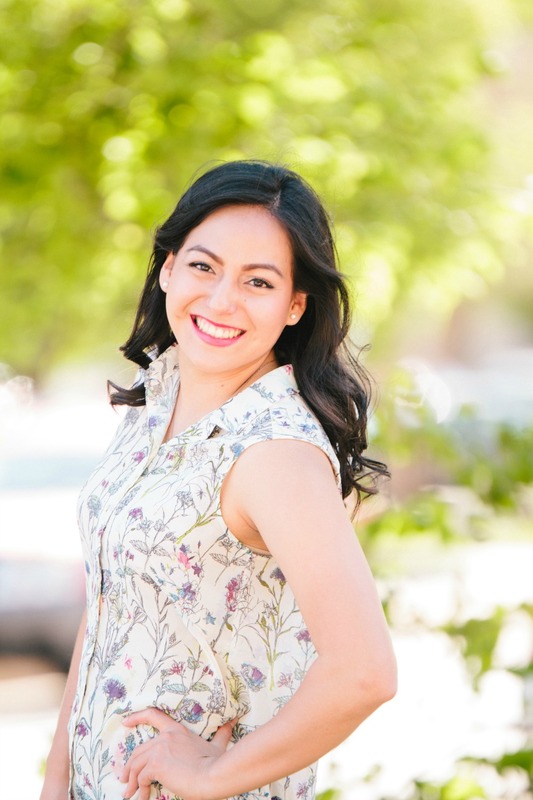 Heidi is originally from Phoenix, Arizona and received her Bachelor's degree in Arts Entrepreneurship with an emphasis in Dance Performance from the University of Central Oklahoma. She is working towards her masters degree in Adult and HIgher Education at the University of Oklahoma. She also serves as a graduate assistant to Multicultural Programs & Services, as well as work as a sound board operator for Perpetual Motion dance shows and events. She enjoys junk food, watching movies, quoting movies, and hanging out with her fiancé and puppy. Favorite credits include IN THE HEIGHTS with POLLARD THEATRE and 13th FLOOR HAUNTED HOUSE with SUNSET SCREAMS.